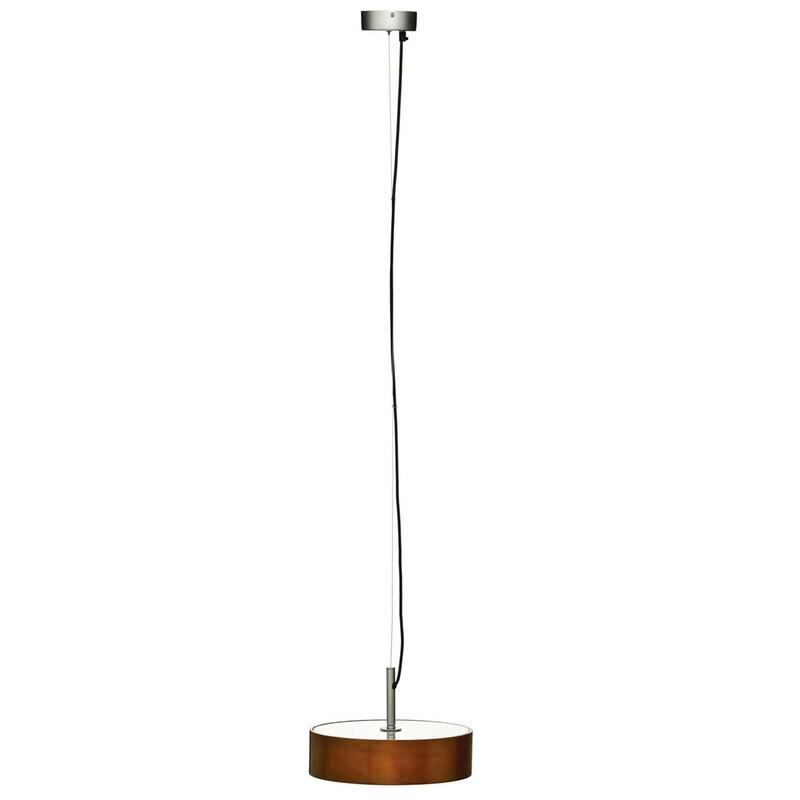 Add a contemporary style to your home by introducing this magnificent Malmo Ceiling Light. This ceiling light has a gorgeous design that looks very sleek and eye-catching, as well as looking very modern and homely. The natural colour and bentwood material really makes this piece look perfect for an inviting home.